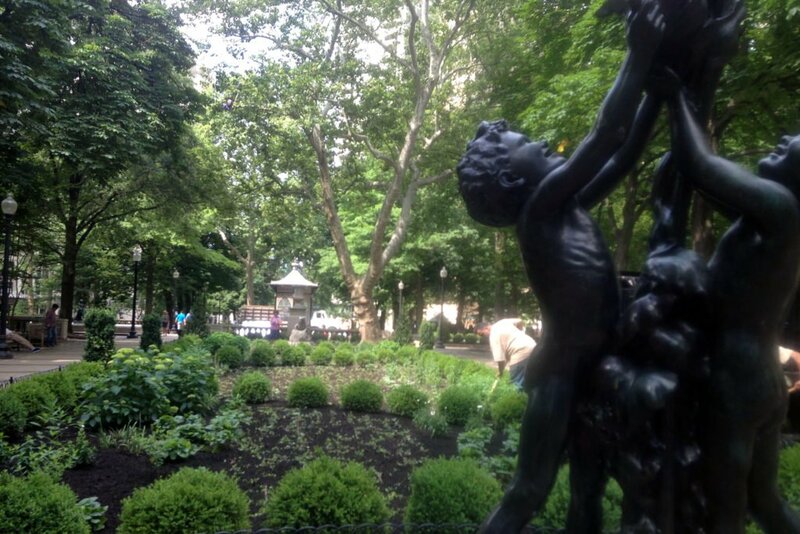 Rittenhouse Square is a living landscape located in a highly active, public space. 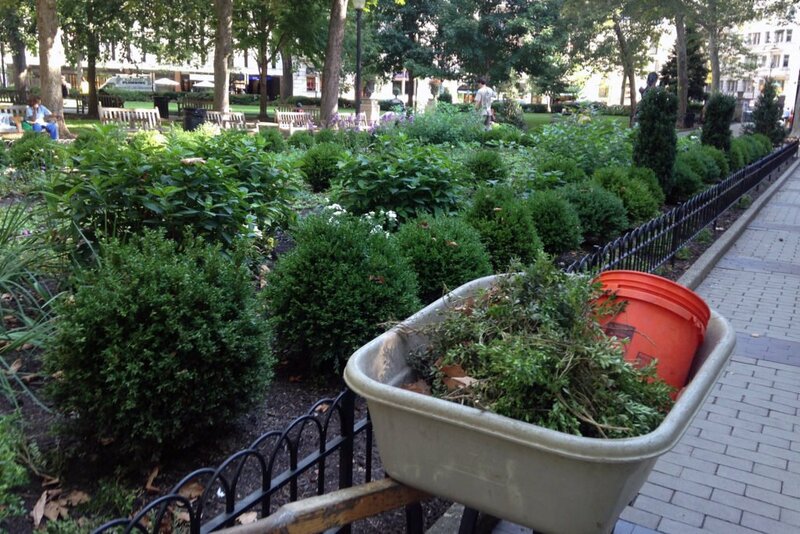 TEND serves as the landscape managers for the formal garden, the horticultural centerpiece of this iconic city park. Not only does the formal garden grow and change over time, but it is also affected by a myriad of factors and dynamic forces that are the nature of landscapes in the public realm. TEND’s design of the formal garden considered stewardship and maintenance needs from the earliest stages of the process. We developed specifications for the contractor and garden guidelines for the client, thus providing a seamless transition from construction administration into landscape management. 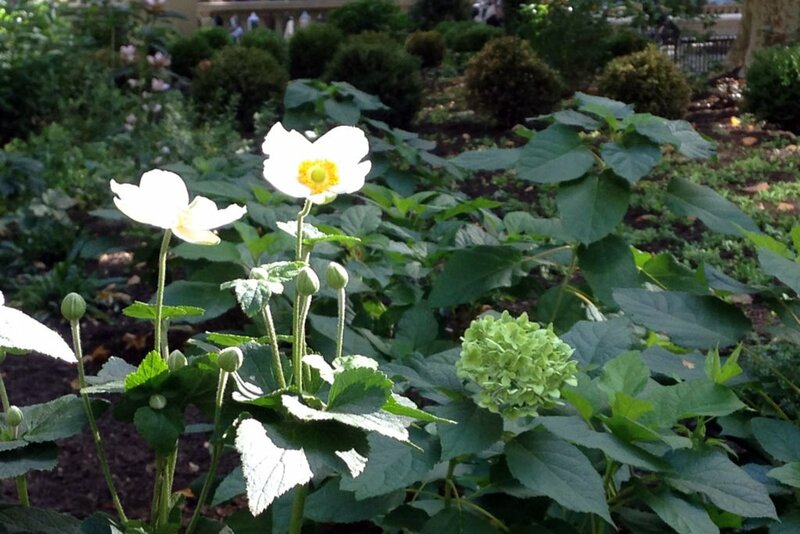 The formal concepts of the design—point, line, plane and field—are realized through the particular use of plants. 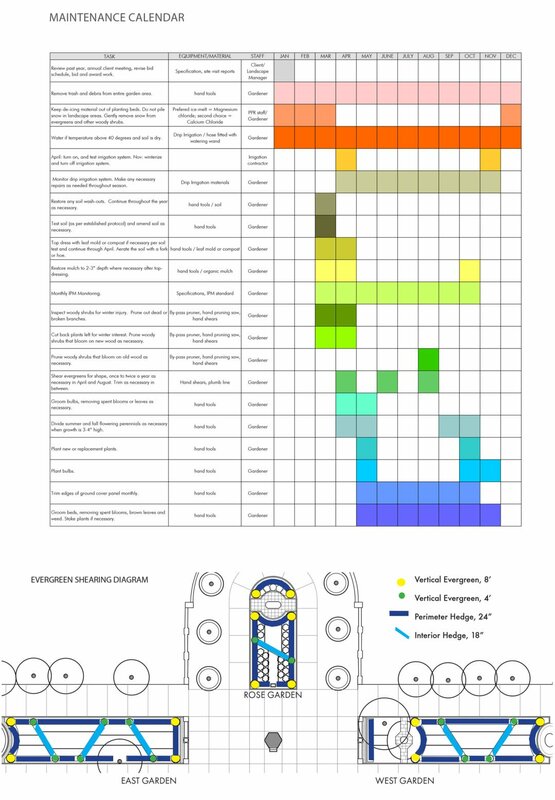 Maintenance operations support the design intent and the success of the design is largely based on the quality of the maintenance. Maintaining the plants and soil with knowledge and diligence means bringing beauty and enjoyment to the multitude of park users in every season. Care of this landscape requires coordination of various disciplines—highly skilled horticulturists, arboricultural expertise, irrigation specialists, as well as materials conservators and those with specialized knowledge of soil and microbiology. TEND manages these various professionals and provides regular oversight of day-to-day tasks. As experienced landscape managers with a sustainable approach, TEND adds value as the Owner’s Representative in the field.